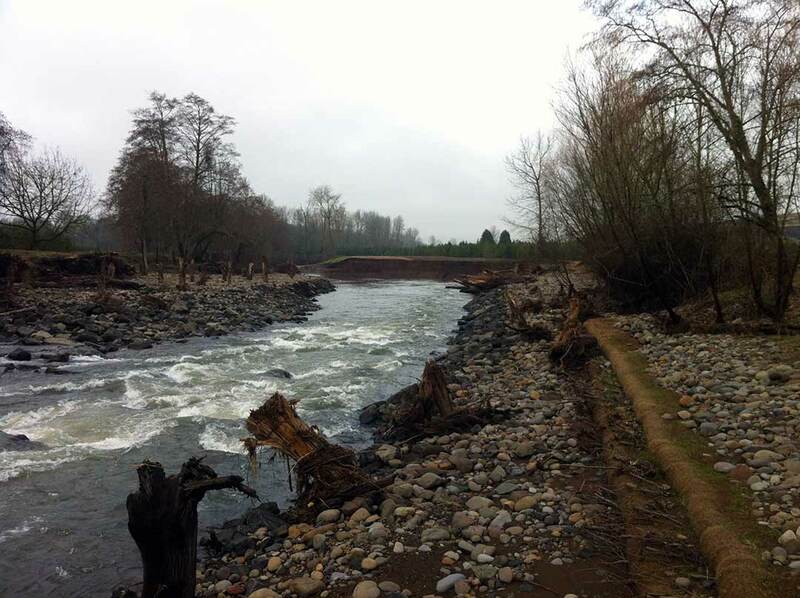 Oxbow Conservation Area project was one of the largest in Oregon and consisted of restoring the Middle Fork John Day areas of Salmon habitat destroyed by mine trailings. 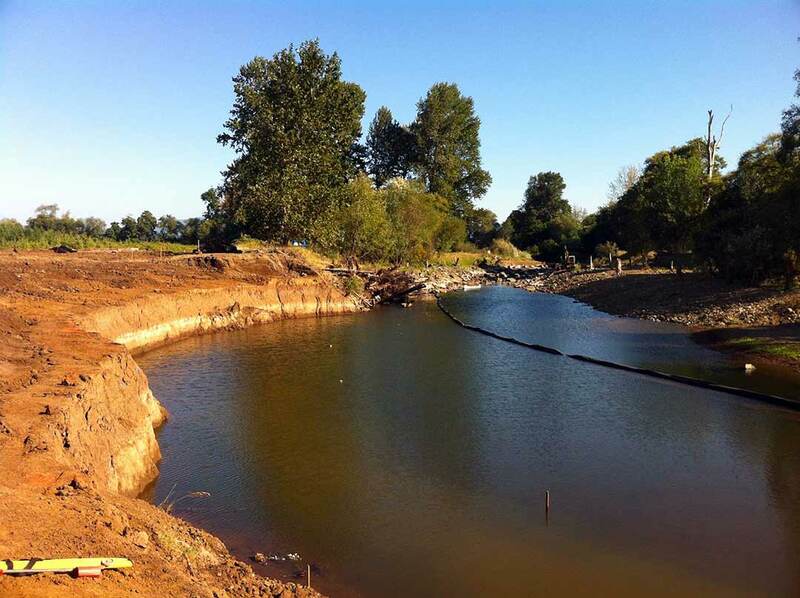 The project included new meandering channel construction, soil enhancements, grading and salmon refuge. New ecosystems were developed, vegetation stabilization and natural irrigation were successfully implemented. Please click on the link to learn about this successful project!